Katie Dobson Cundiff – Modern Impressionist Painter will be an exhibition of oil paintings and illustrations on board by Katie Cundiff, an internationally known wildlife illustrator and painter. 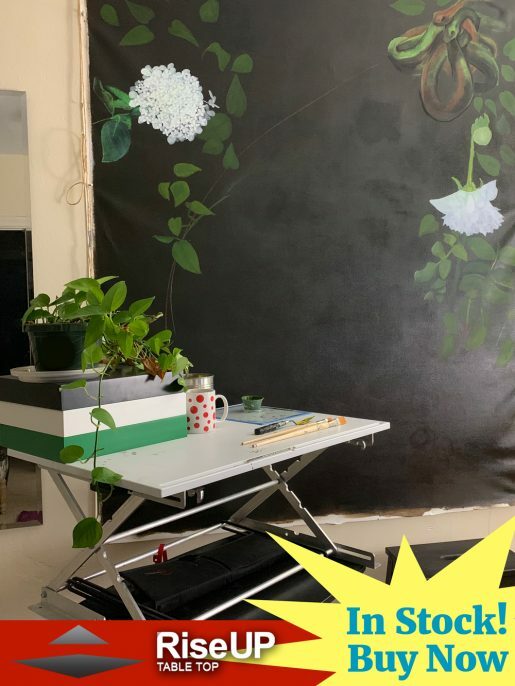 Katie Cundiff excels in all forms of art, but painting is her passion. Her work shows and often wins top prizes in the American Impressionist National Shows, Oil Painters of America, and Forgotten Coast. 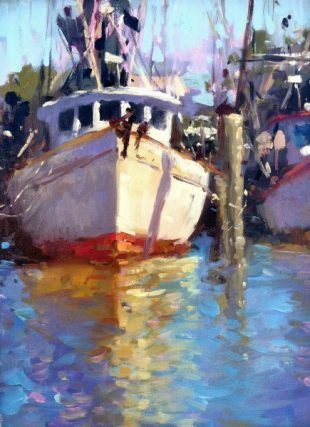 She is a Signature member of Plein Air Painters of the South East. Recently Cundiff studied at the Flemish Classical Atelier in Bruges, Belgium. Katie has been featured in Plein Air Magazine, American Art Collector and Artist’s Magazine.